I shared my recipe for low carb cookies and a cheesecake last week. 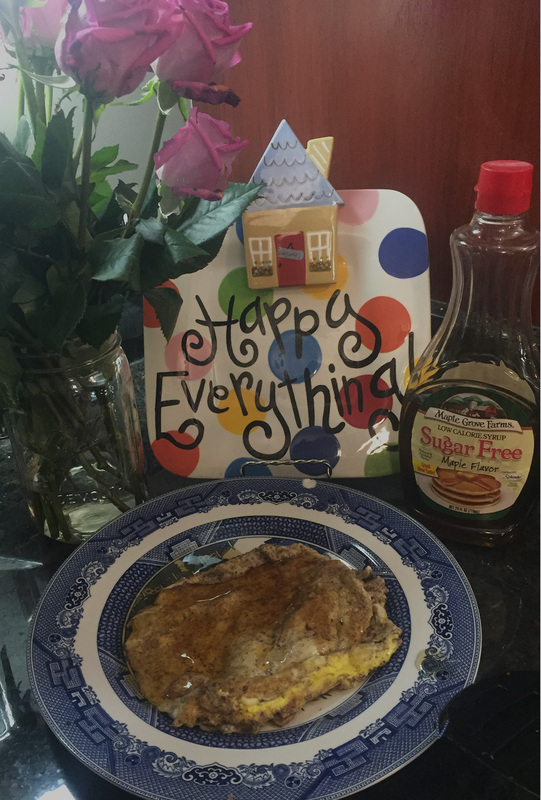 Today, I have a breakfast recipe for anybody low-carbing it out there. 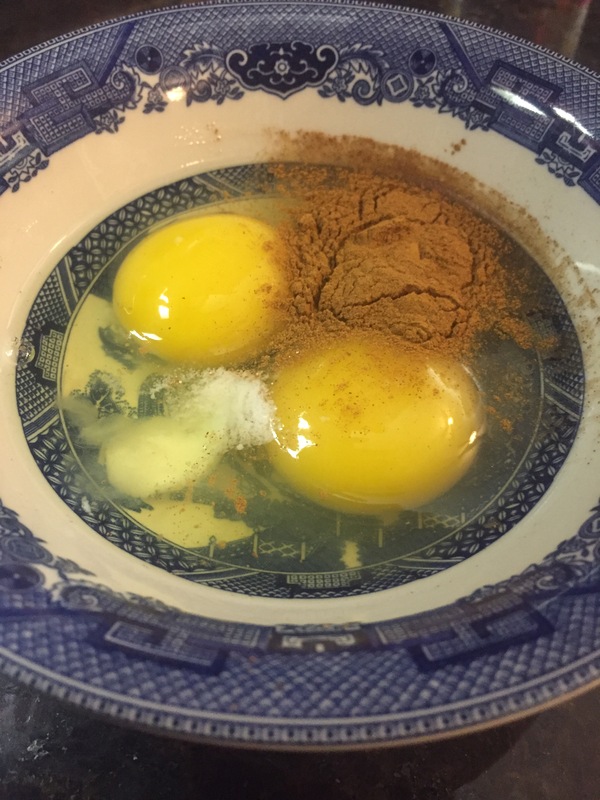 Mix eggs, sweetener, and cinnamon until well blended. In a hot skillet melt butter or coconut oil. 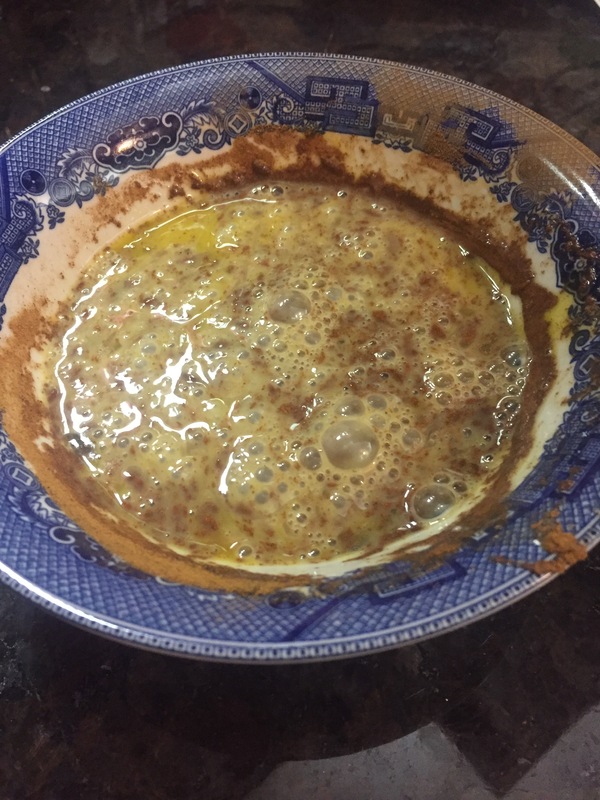 Pour egg mixture into skillet. Cook both sides until done. Serve with sugar free syrup or any other topping (or not) you choose.